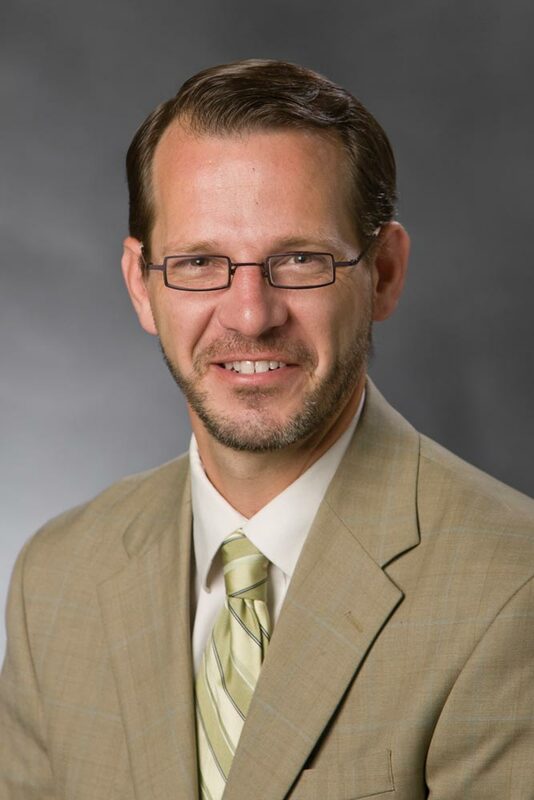 Ian Baucom will succeed Meredith Jung-En Woo as dean of the College and Graduate School of Arts & Sciences. 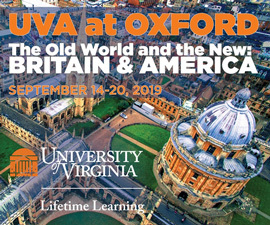 He comes to UVA after 17 years in Duke University’s department of English. Baucom, 47, currently serves as a professor and directs the John Hope Franklin Humanities Institute at Duke. He will begin his term July 1. Tuition and mandatory fees for in-state undergraduate students will increase 4.3 percent for in-state undergraduate students, and 5.9 percent for out-of-state students. The increases support ongoing efforts to improve faculty and staff compensation, drive initiatives of the University’s strategic plan and cover increases in UVA’s contribution to the Virginia Retirement System. 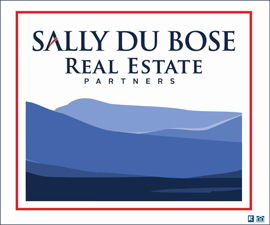 The total cost of attendance for a first-year Virginia resident will increase by $949 to $27,417, which includes tuition and fees, room and board, and estimated expenses for books and travel expenditures. 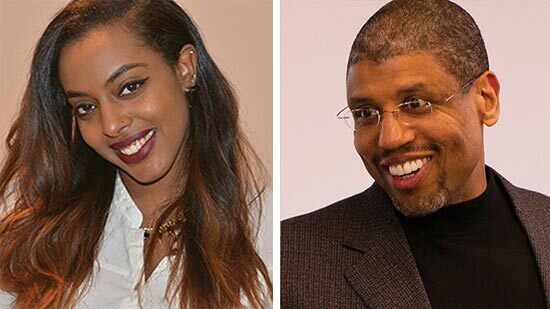 Hajar Ahmed, a fourth-year student in politics; and Martin Davidson, a professor of leadership and organizational behavior in the Darden School of Business, are the recipients of the 2014 John T. Casteen III Diversity-Equity-Inclusion Leadership Award. Ahmed, a member of the Most Passionate Pi Chapter of Theta Nu Xi Multicultural Sorority Inc. and vice president of the Multicultural Greek Council, led students beginning last year in the “Restore AccessUVa” campaign. Davidson wrote the 2011 book The End of Diversity as We Know It: Why Diversity Efforts Fail and How Leveraging Difference Can Succeed and teaches leadership courses to MBA and executive students that examine issues related to diversity and managing differences. Former Virginia Gov. 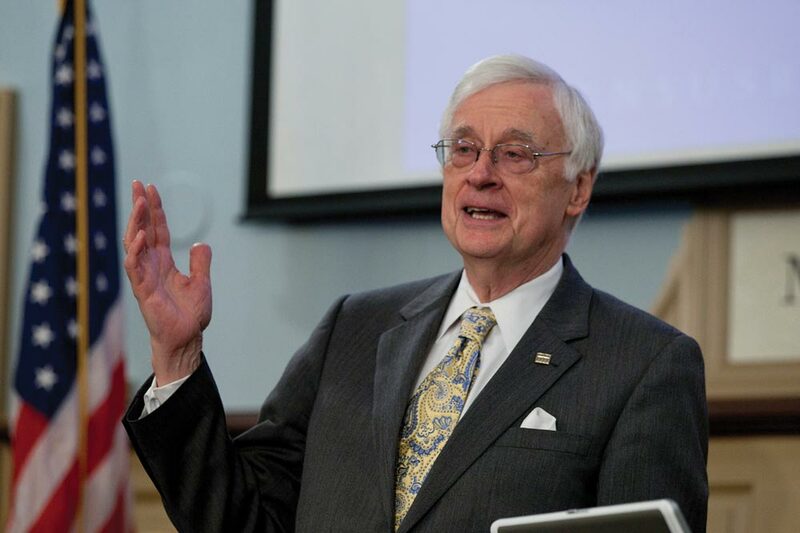 Gerald L. Baliles (Law ‘67) announced that he will step down as director and CEO of the University of Virginia’s Miller Center of Public Affairs at the end of the calendar year. Founded in 1975, the Miller Center has become the nation’s leading institution for presidential studies. “For an institution with a close eye on the U.S. presidency, eight years make for an especially fitting tenure,” says Baliles. 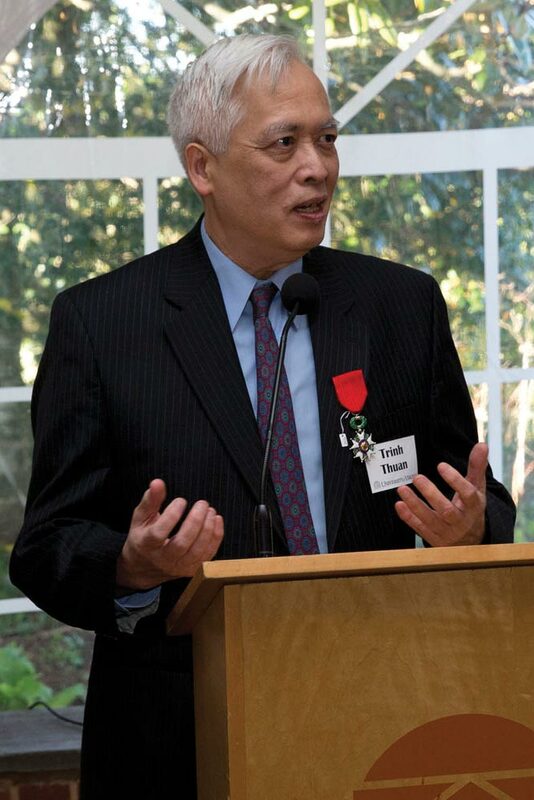 UVA astronomy professor Trinh Thuan has been named chevalier of the National Order of the French Legion of Honor, by decree of French President François Hollande. Napoleon Bonaparte established the Legion of Honor, the highest decoration in France, in 1802. Trinh, who attended French schools while growing up in Vietnam, has written many science books that are bestsellers in France. “Thuan is ‘the French Carl Sagan,’ to the extent that, in France, people recognize him and stop him on the street to discuss astro-philosophy,” says Mike Skrutskie, chair of UVA’s department of astronomy.